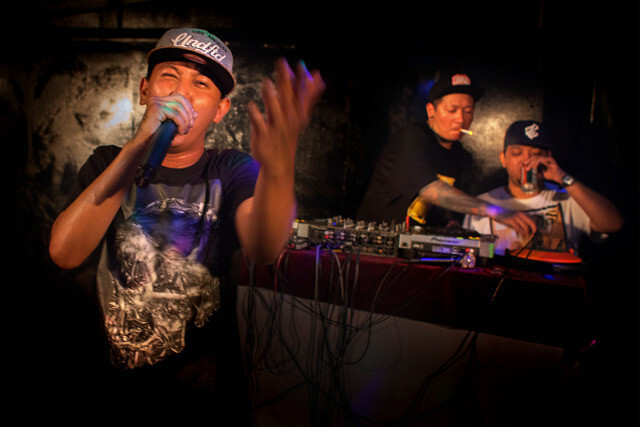 Burma’s Rappers Don’t Care Much About Politics | VICE | United States. Unlike their parents and grandparents before them, today’s Burmese rappers keep away from politics. “I’m a rapper,” says local musician J-Me. “Politics don’t matter to me.” Even after the country’s 2011 democratic reforms, the government is still pretty much controlled by the military, only their control is less visible than in 1962, when the army staged a coup d’etat. So just to be on the safe side, the Burmese have learned to watch their words. Picture by Dutch documentary photographer Jeroen de Bakker. More about his project can be found on the Myanmar Project website.